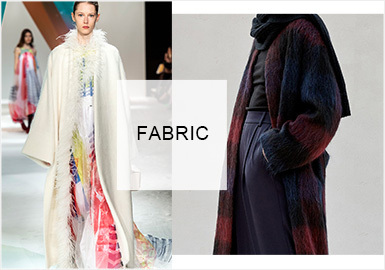 The minimalist style on alpaca coats is key for A/W 20/21. Simple and cosy alpaca coats can show the life attitude of modern women. Contemporary technologies can create different textures in alpaca. 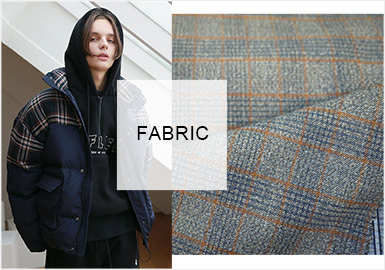 The diversified silhouettes and bold application of checks make alpaca more suitable for urban life. 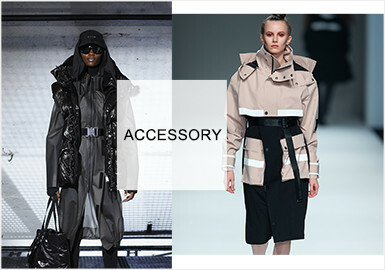 The emerging of the outdoor functional style has a great impact on accessories. Functional accessories were firstly used on military products and later used on fashion styles. For example, the inner suspender was originally used for the British air force uniform. These functional accessories are easily detached. Timeless checks and tweeds still prevail. 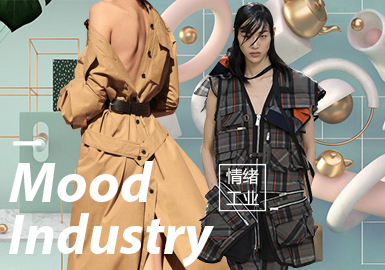 Experimental designs are added to make garments diversified. 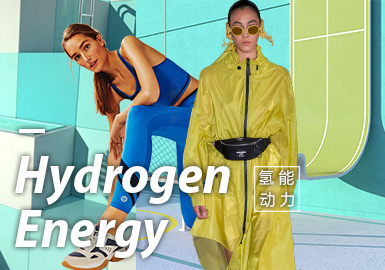 High-performance fabrics and fashion are bound. 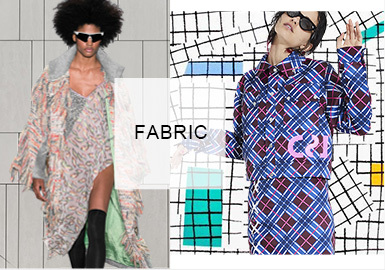 Technical fabrics and styles were once often seen in youth-led markets. They are rapidly going into the adult markets through trials and adjustment. 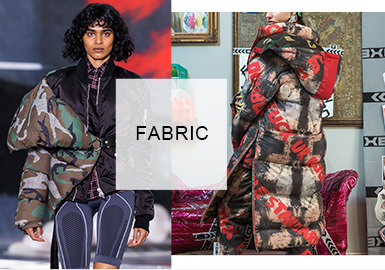 The technical feel and fusion of reality and virtuality give technical fabrics more possibilities. 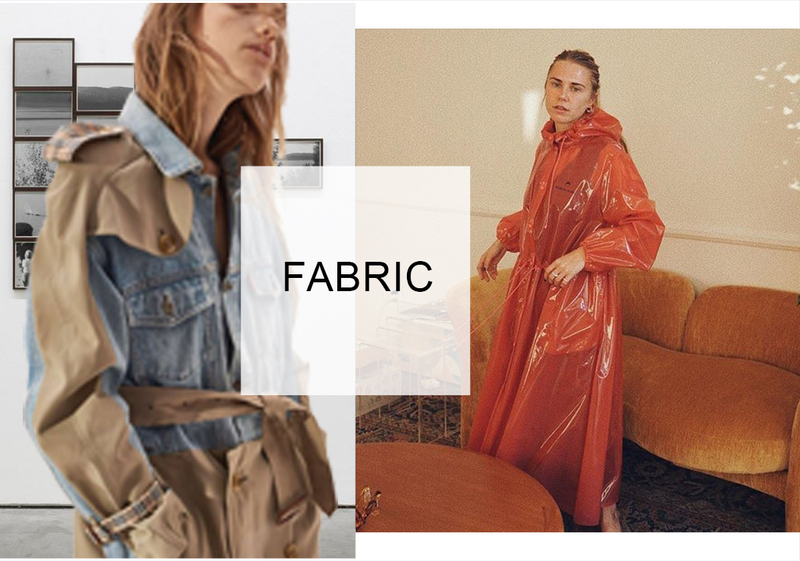 With the emerging of young consumers, topics about feminism and politics make overcoats increasing popular. 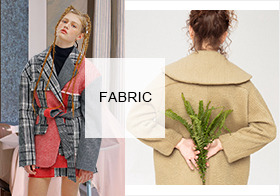 The vintage style in the 1980s takes herringbone and check wool back into hot fashion. The utilitarian features like workwear and protection update wool mix. 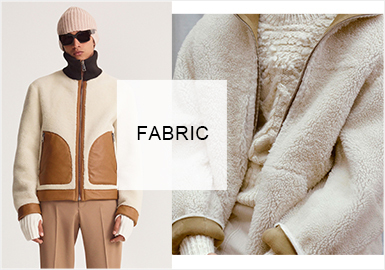 The mix of wool and wool-mix in earth tones and deconstruction and sporty style is delicate and leisure. lamb wool and alpaca are warm; herringbone and checks are renewed. Complexionalism is defined as a turning point. 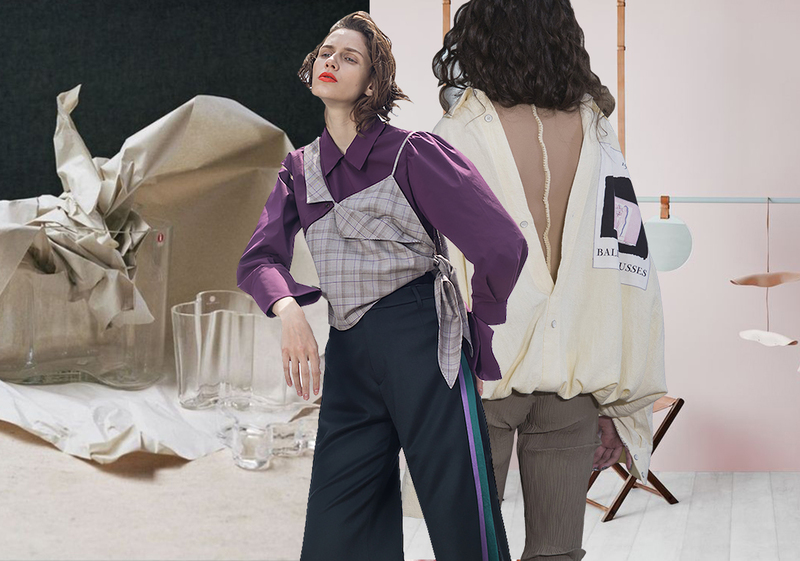 Complicated decorations of accessories to minimalist silhouettes and layered details are delicate and novel. 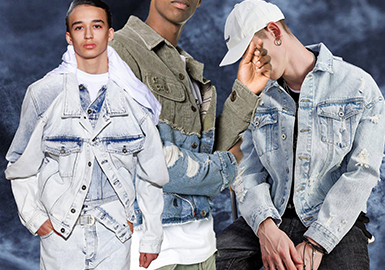 Creative military camouflage, warm checks and abstract patterns and letters are applied into daily and casual street fashion garments. Oversized silhouettes are mainly used. 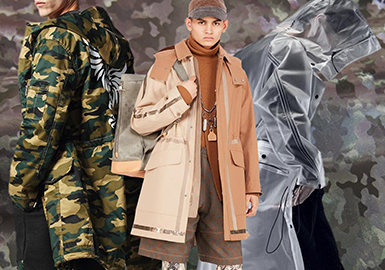 In this season, there are lots of conflicts in fabrics of men's puffer coats. 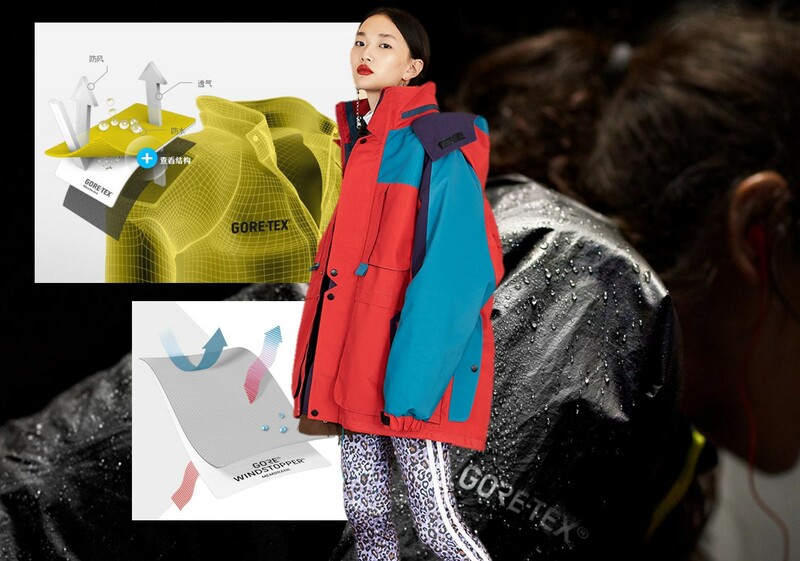 Under the driving of vintage style, technical and street fashion style, commuting functional style, vintage check fabrics and leopard print fabrics start to sweep the market of puffer coats. 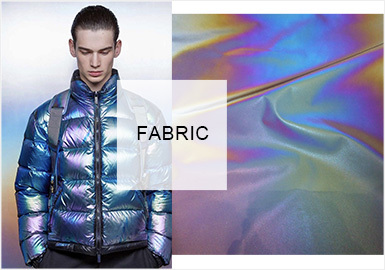 Moreover, functional fabrics and silver fabrics are both prevalent. 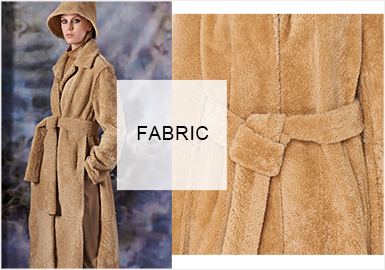 Fur is popular for its soft touch, breathability, comfort and warmth. 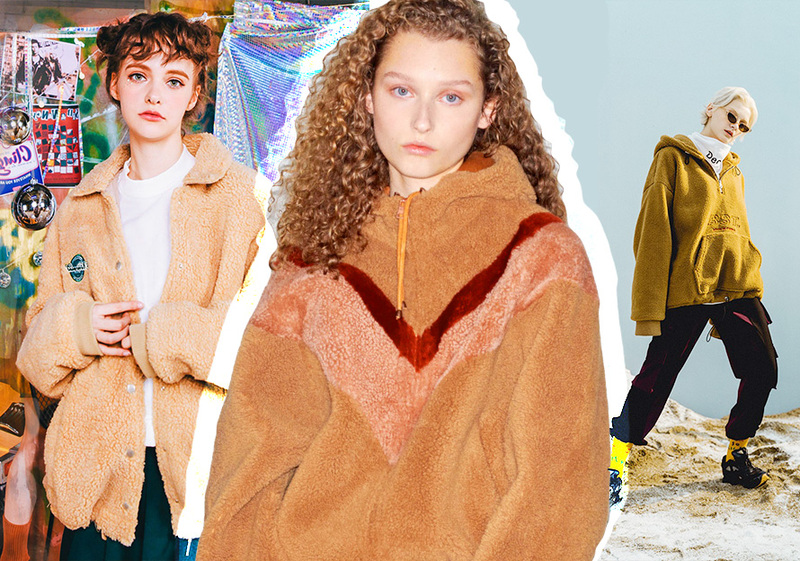 These reversible fur&leather coats soon gain traction. Sheepsink is high-class. It has swept almost all catwalks. Sheepsink can be applied on check overcoats or dresses. 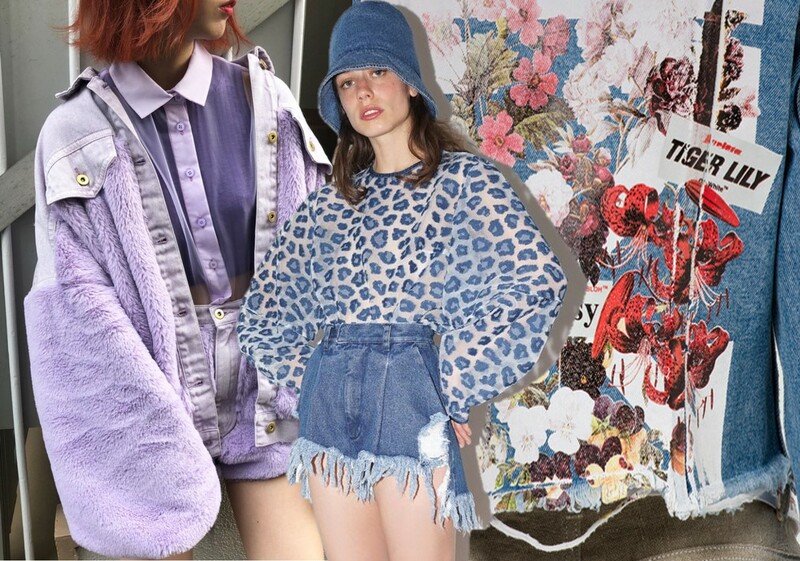 This report will gather trendy points of sheepsink: combination of fur and other materials, mixing of multiple kinds of fur and color-blocking effect. Animal prints are important patterns. 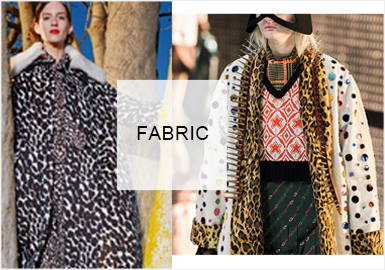 In this season, animal prints are updated by distorting, and patterns are like submerging in water. Liquid-like animal prints are abstract and artistic. Yellow and orange are often utilized. 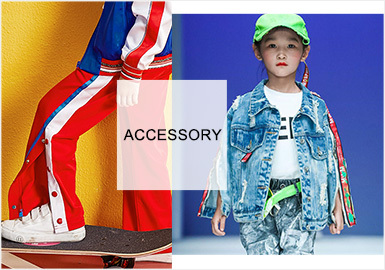 Accessories are most critical in garments. The new ways of utilizing them are highly paid attention by designers all over the world. 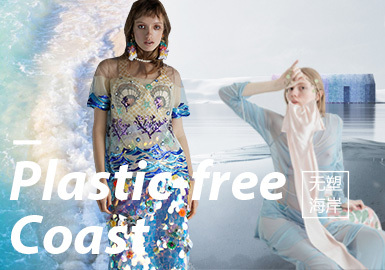 Nowadays, With the focus on environment protection in 2020 S/S, accessories at 20/21 A/W tend to be delicate and practical. Metal button and chain are more popular among customers; letters are added into webbing; embedded embroidery is integrated into lace.